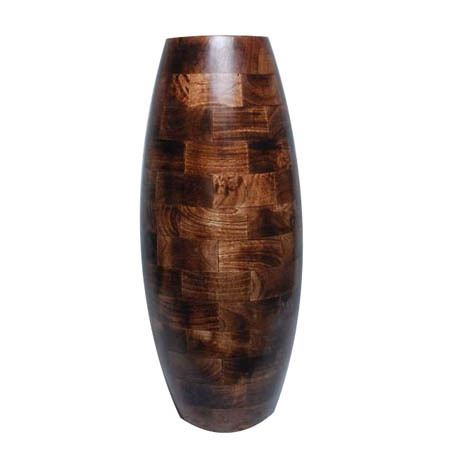 Have you ever wanted beautiful Wooden Flower Vases / Pots to decorate your home or office? If Yes, then Binny Exports offers you the best collection. 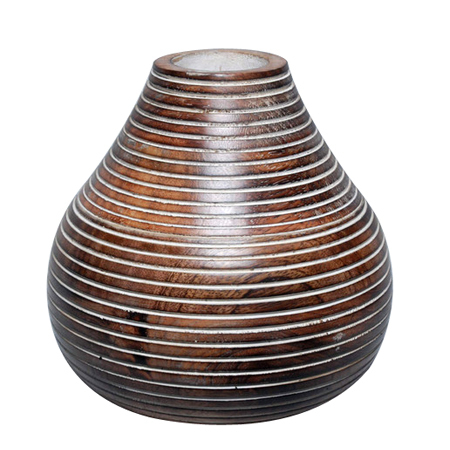 Every item is handmade from quality wood in standard / exotic style, which expands their use as a gift product on various occasions. 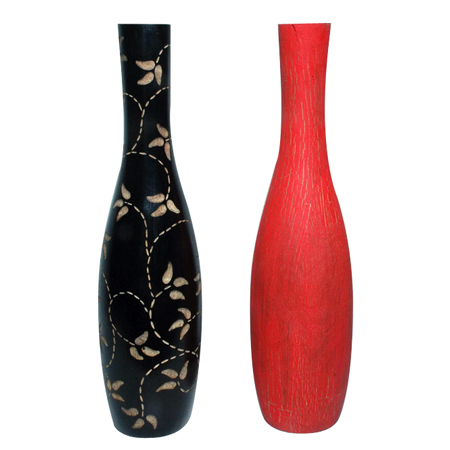 We also offer vases in Matt Finishing, Hand Carved Thread Design, and other specialties. 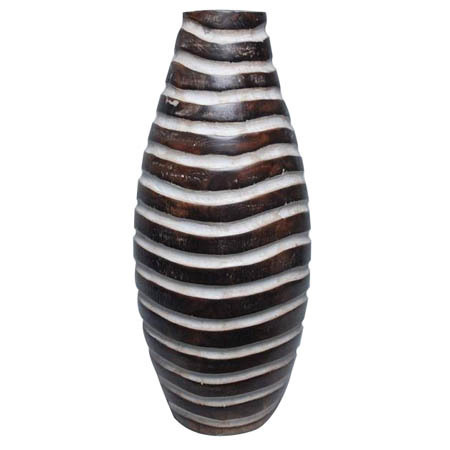 The entire variety of Decorative Wooden Flower Vases is perfect for the enrichment of modern and traditional home designs as well as furnishings. These products are perfect for augmenting the looks of interior as a table decorative item or it can be placed in a corner to accent its aura. 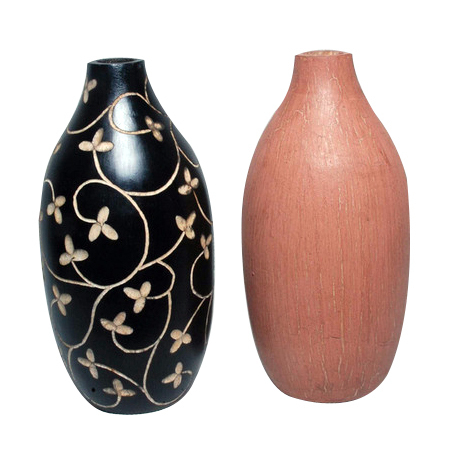 You can buy Wooden Flower Pots / Vases online in India from this webpage at the best price. On bulk purchases, we can offer discounts as well. 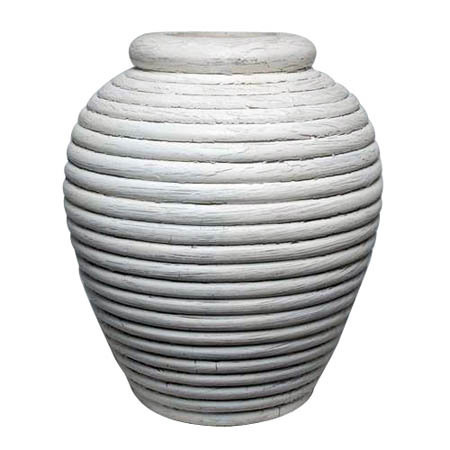 Kindly contact us for details on these popular and low price vases and pots.